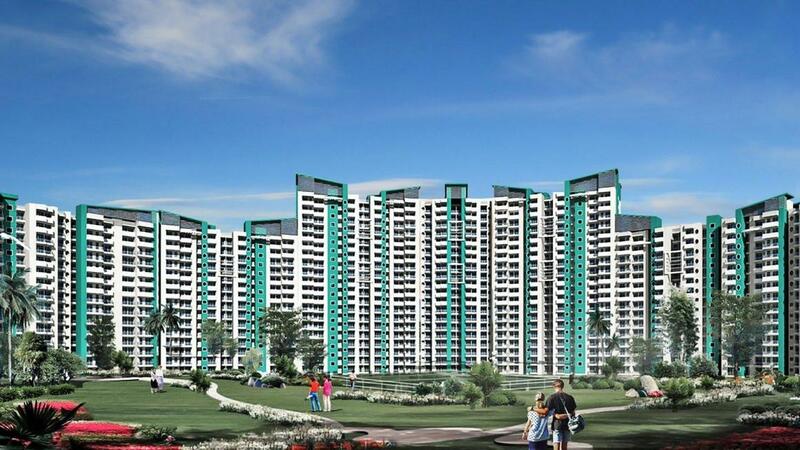 Ajnara Homes in Sector 16B Greater Noida West, Noida by Ajnara India Ltd.
880.00 sqft. 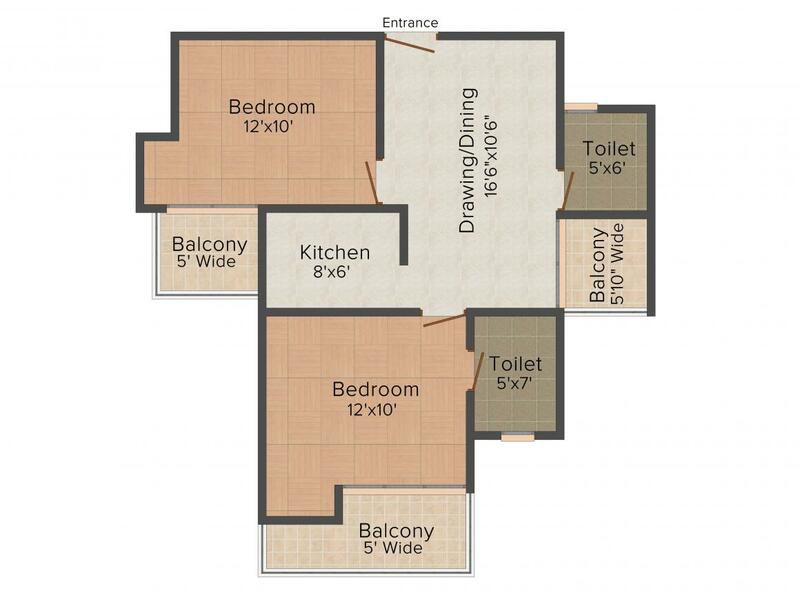 - 1960.00 sqft. and convenient. To add to the fact, it is a large green stretch that brings along a hint of nature. 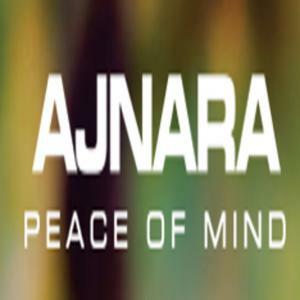 Ajnara Homes will end your search for a perfect dream home. Bhangel is an upcoming locality in Greater Noida, Uttar Pradesh. The area has good connectivity through roads and there are many industries nearby in the locality. Because of the presence of industries, this is one of the most developing locales of Uttar Pradesh as it generates a large amount of employment avenues for the people. The locality is well connected to Noida-Greater Noida Expressway which makes travel to Delhi comfortable. The existing Metro Station at Noida City Centre is just a short drive away and the nearest Bus Stand is at Bhangel. The town is well settled with all the necessary infrastructural facilities including seven public sector police station and shops.